Torta so tikva,e moj densen recept sto sama go prilagodiv.Imav eden recept go promeniv prilicno, po moja zelba,i sega e recept so moja ideja.Taka da nastana ovoj prekrasen desert. 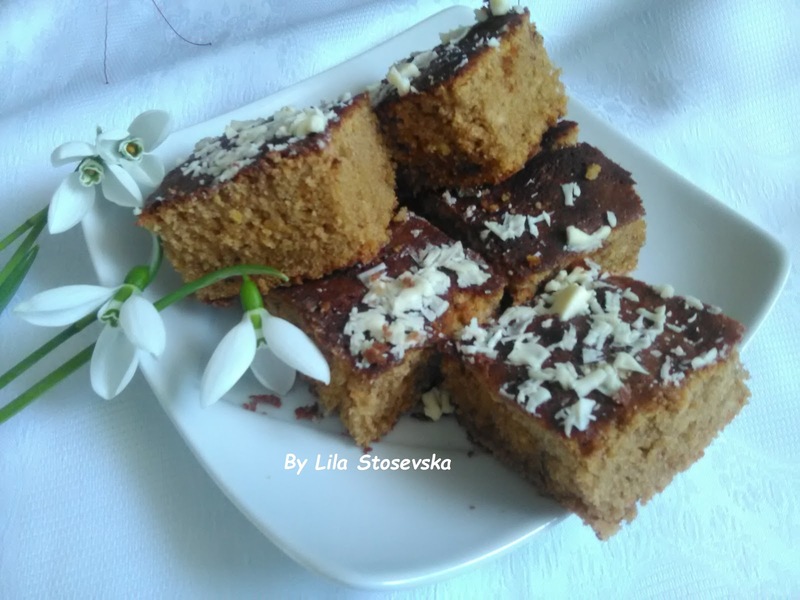 A jas sum srecna zosto napraviv mnogu vkusna i lesna za podgotovka torta.Jas uzivam da pravam sekogas novi recepti,uzivam i me raduva,koga ce go vidam krajen rezultat. 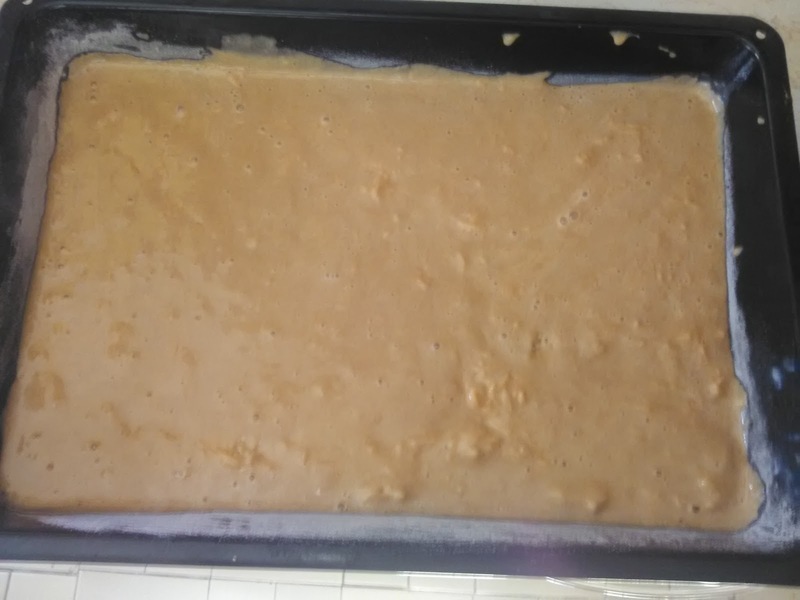 Tikva se mie i sece na polovina,se vadi koncesta srcevina,i pocnuva podgotovka na torta. Prvo vo sad za matenje se matat jajca so secer dodeka secerot ne se rastopi,se dodavaat zolcki,se mati uste malku. Potoa se dodava maslo,mleko,i pcenkarno brasno za proja,izmesano so pecivo. Se dodava i belo brasno,cimet i kakao,so mikser se mati dobro.A potoa na kraj se dodava i tikva. Se pece torta od tikva na 170C okolu 20-30 min. 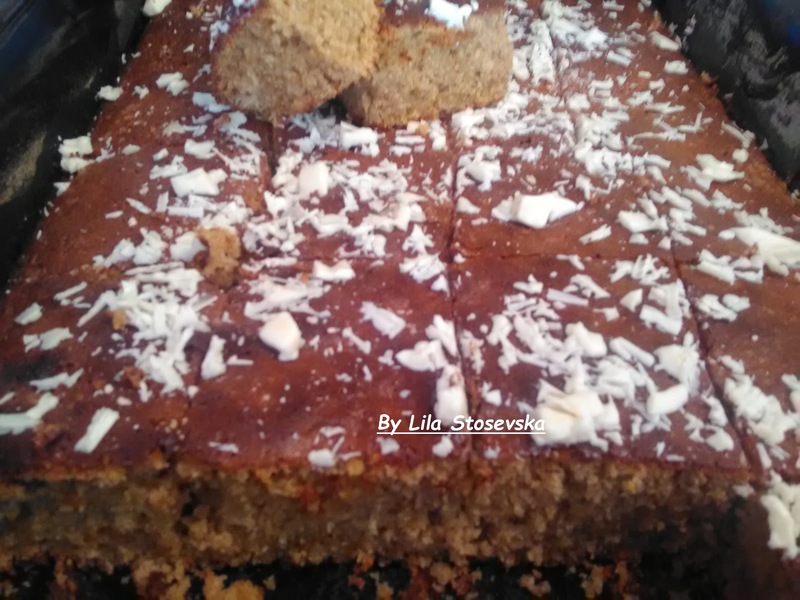 Pri kraj na pecenje stavete preku torta malku rendana bela cokolada,dodeka e topla torta da se ratopi. 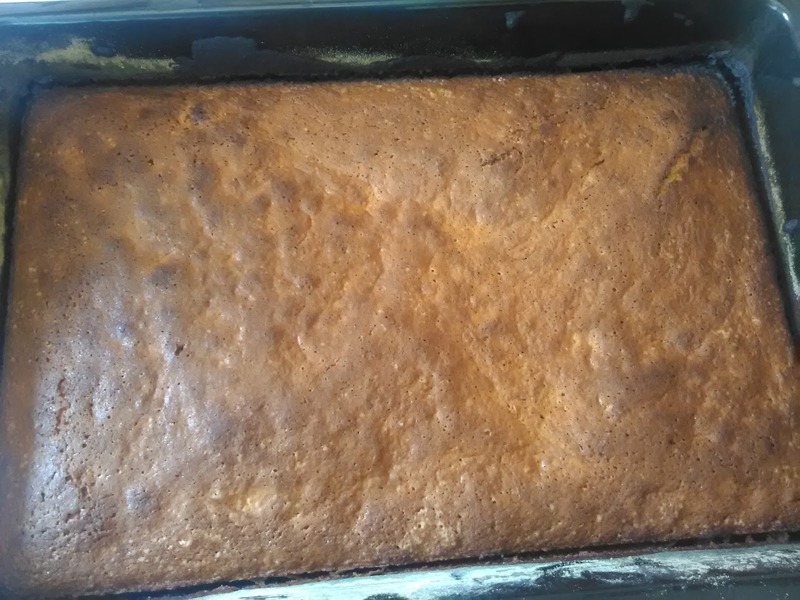 Pumpkin Cake is my recipe today, I have adjusted the composition itself by its ukusu.i to quite changed. 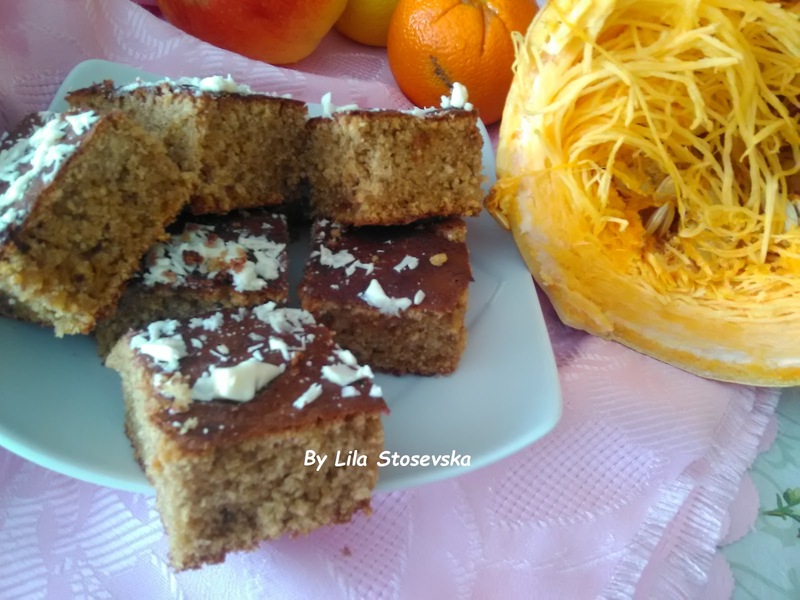 And so from this my ideas and created this recipe a delicious pumpkin cake,for bass and there are not many prescription. 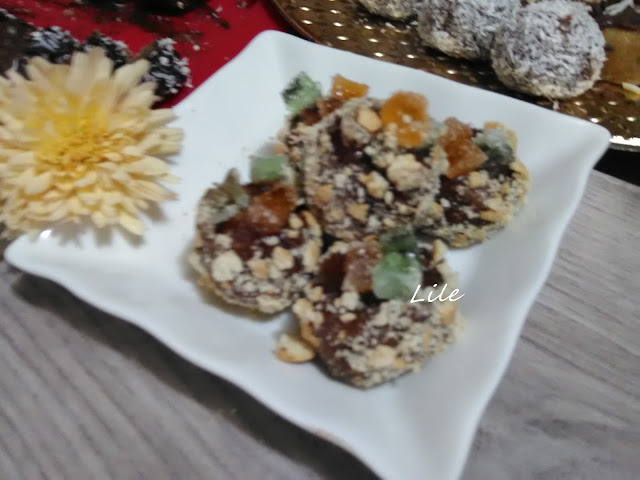 Really proud of what we managed recipe and I got a yummy dessert pumpkin.I always love to make new recipes because my last result still processed. little white chocolate on top. Pumpkin, wash and cut in half, remove the core and starts making a cake. First, the whisk eggs with sugar until the sugar is dissolved, add the egg yolks,whisk ingredients, be a little more. 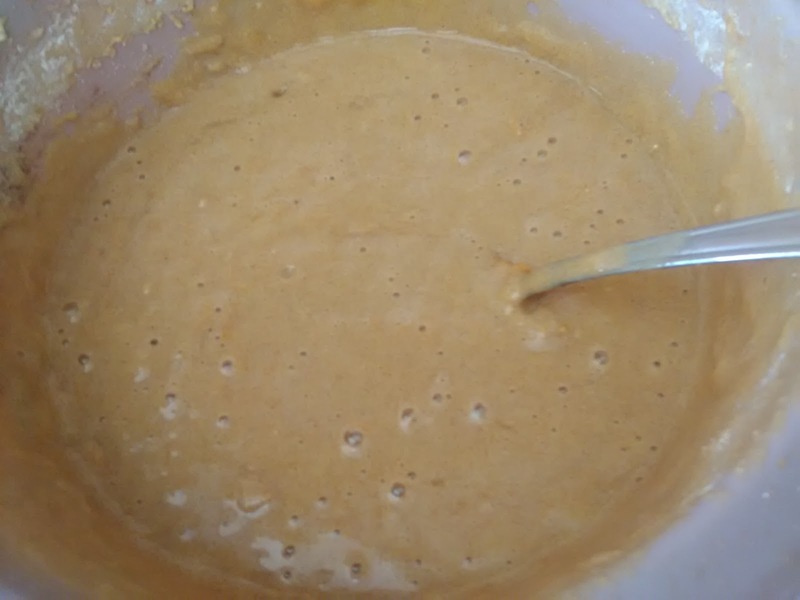 Then add oil, milk and corn flour mixed with pastry. 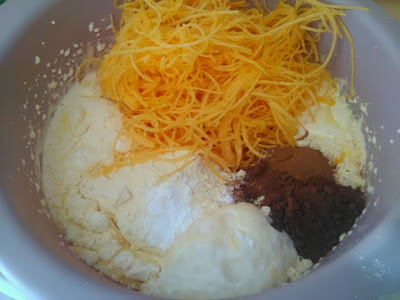 Added to white flour and cinnamon and cocoa, all mixer whip the well, and finally is added and pumpkins. 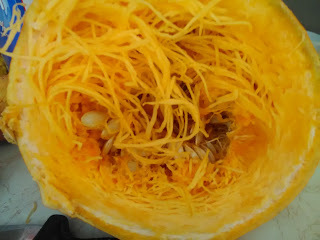 Bake the pumpkin at 170C about 20-30 min. At the end of cooking remove the cake from the top and put a little grated white chocolate.